This is the Oracle I use to play in the Book Signing Party for my novel, Angelina and the Law of Attraction. Read more below. Dragonfly, so tiny, illuminates the vast dark night. And so does your Soul! Click here to read more and buy the book! My new inspirational fantasy novel is out, and I am celebrating through fun Book Signing Parties both locally in New York and globally online. Here’s a preview of the Dream Express Oracle I am using to present this magical story to those who attend the Book Party. 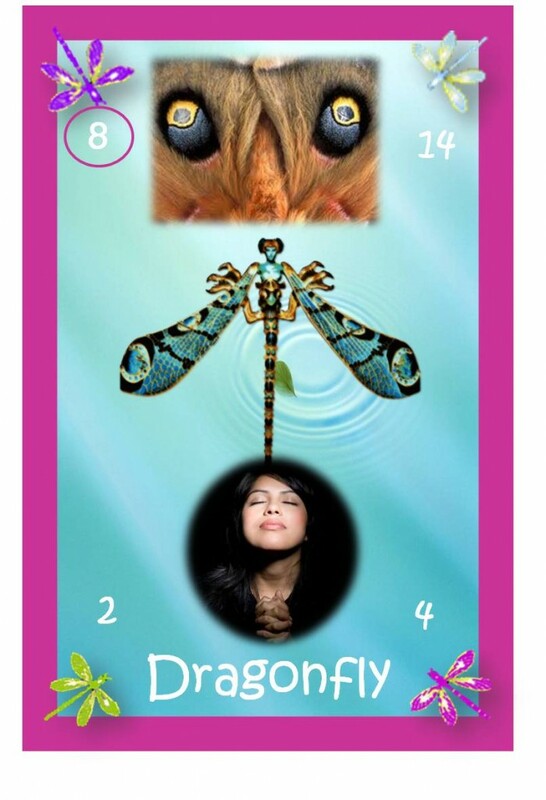 Angelina finally accepts her Shadows and how they have distorted her perception and trusts Dragonfly Diva’s guidance. As she surrenders her resistance, the “N” train stops and they exit the wagon. Angelina finds herself in utter darkness. Then she falls into a vision where she meets her DreamSelf, the person who she is in the future if she reclaims the Dream in her Soul. That exquisite vision breaks Angelina’s heart apart, to open it to the secret longing in her soul. You are a dragonfly flying through the vast night. Your Soul illuminates your Presence as you cross the dark spaces. in the deepest pools of darkness. Your tiny light is capable of guiding the lost travelers. Its delicate shimmer can lift the weight of despair from the crushed wings of fallen Souls. There are wounds not even love can heal. Yet, Soul can open a luminous, empty space where life can sprout out of the gravest cracks. in your words and in your silence. 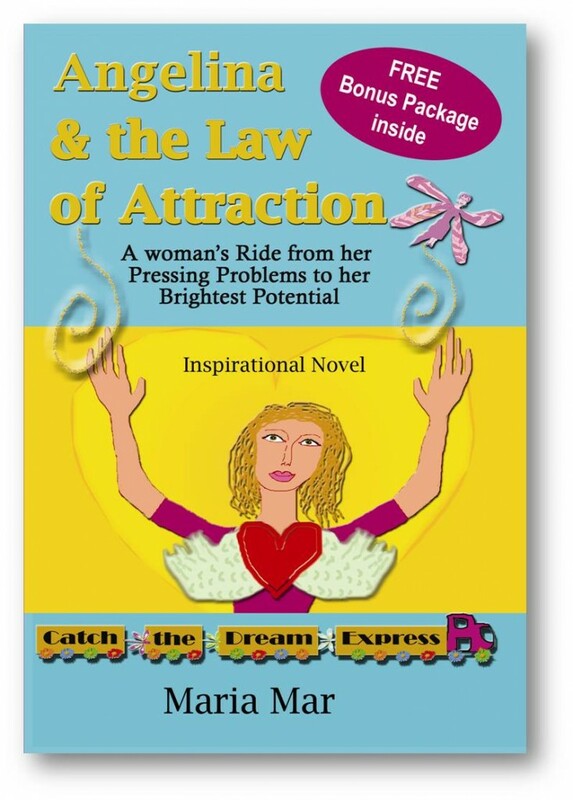 Once you purchase the book follow the instructions to get the Book Bonus Package and reserve your seat in the Book Signing Party, to get your especial dedication for the book and get your Oracle card from me. Let’s play!